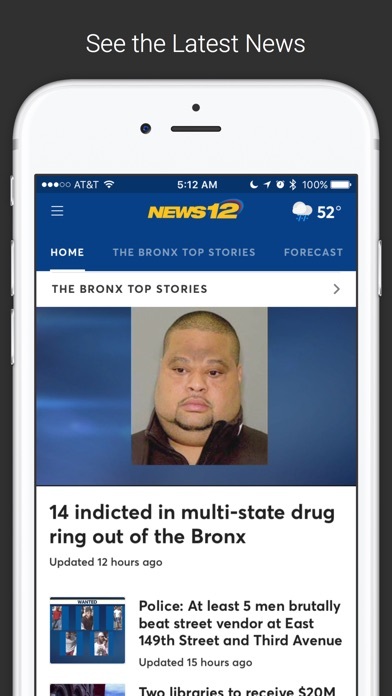 Seller: NEWS 12 INTERACTIVE, INC.
© NEWS 12 INTERACTIVE, INC. 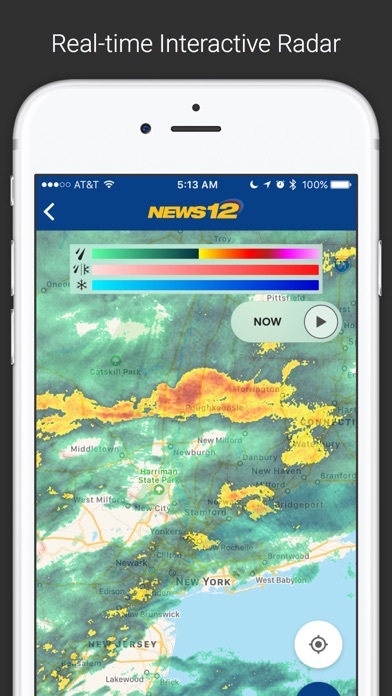 Liked the app better when weather, traffic and news were all seperate. Why are non Optimum customers treated as second rate? Every time there is an update to the app I am asked to log in with my Xfinity username and password, and every time it rejects my info. 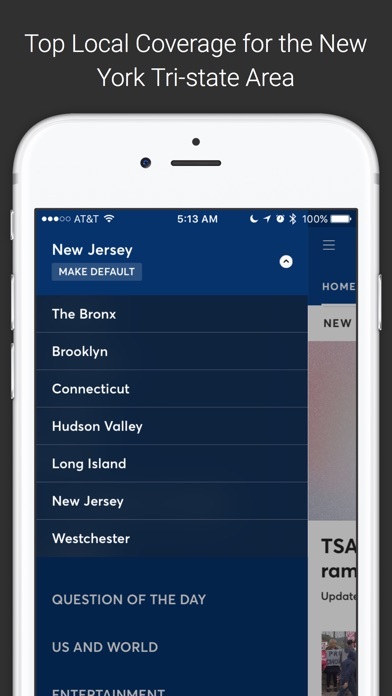 Hello, there are quite a few people on Xfinity in NJ! The app constantly freezes on my iPad even though they have had updates. Please fix it!!! Terrible app. It’s just a browser with a ton of apps. Really? This app is the slowest app I have. Upon initiating startup it takes several seconds for the app to open m.
This App had a lot more potential, but for some reason it seems the creator just fizzled out half way through. Confusing sign in. Could not get past it. Deleted app. Zero stars. Love the app, am hoping for iPhone X support. The more updates that I apply from the App Store the worst this app gets. It is slow and very very slow to respond and it just freezes every time I use the app. It is barely useable at this point. 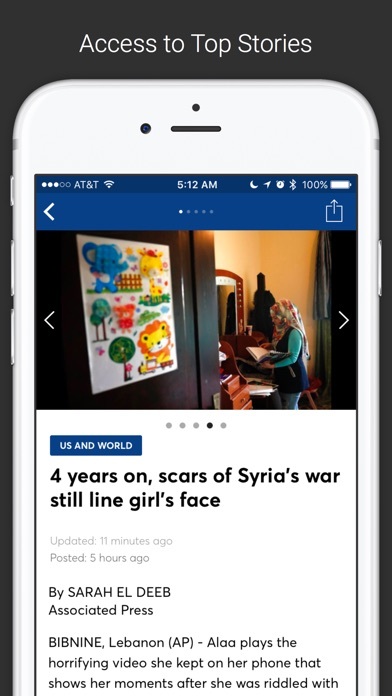 The app itself is fine, and stable for a change, with a well-organized layout. But two stars off for what quite possibly has to be the loudest, most aggravatingly spine-chilling alert sounder of all-time. I don’t have any problems watching the news. This App is working good in my IPhone. The only complaint that I have is: why this App is not available to streaming on tv without using an Apple TV? Please do something about this. Thanks. Great design but can be so much better. If I download an app I never want to be directed to the mobile version of the website in the app. Build the live stream into the app. Also needs to be optimized for iPhone X. Wish I knew, never would've updated. 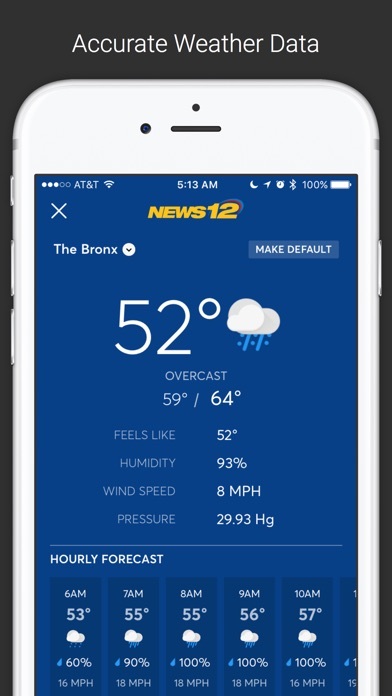 I wish that there would be only one app for the weather. Although the daily news is important, I only want to check the weather in the morning to see how my day is going to be planned out. Please allow former residents who now live somewhere else to keep in touch. Even when in excellent WiFi coverage, app freezes up constantly. Picture quality is poor even when app is working. The live stream freezes every few minutes when I watch it on TV using AirPlay. When I get it going again, I have to watch the obnoxious opening advertisement again. Optimum is so expensive, the app should work reliably with AirPlay, and there should be no initial advertisement. YouTube works well when I use AirPlay, so News12 should, also. In the past the app worked well. What happened? App constantly has loading errors. Reinstalled, now I can’t even log in. Help screen doesn’t load. This is absolute garbage. thank you so much for no log need. i happy. I’m a LI resident and long time News 12 viewer. I also have a second home in Cary, NC. 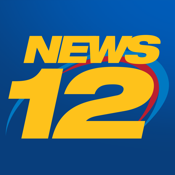 I’ve always stayed in touch with LI streaming News 12 on my iPad. How sad that I can no longer view News 12 this way. I have an Apple TV, but not the latest here. Otherwise this would have been 5 stars.